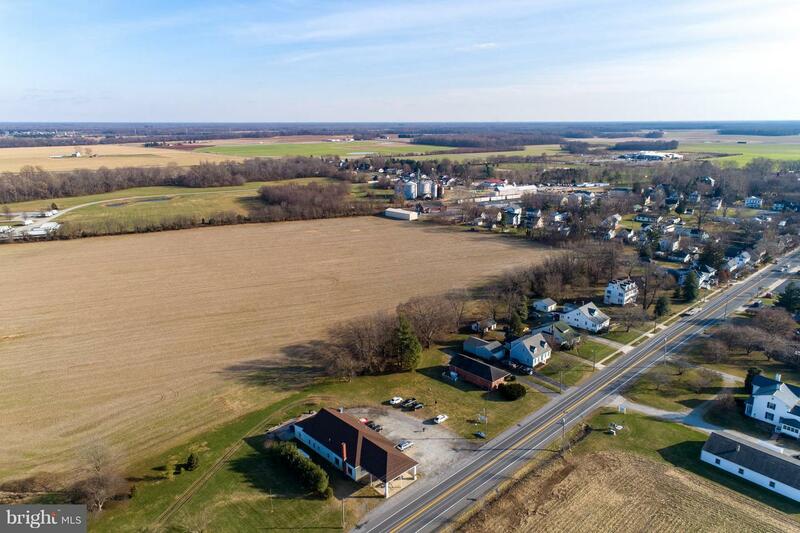 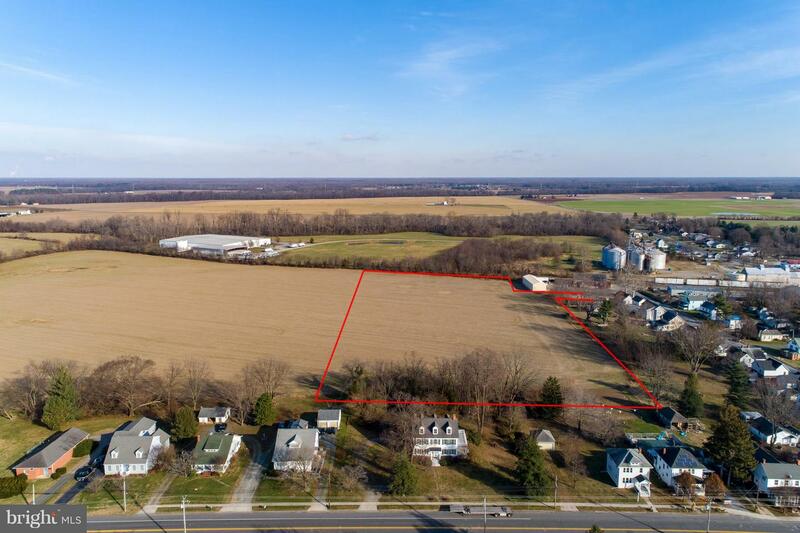 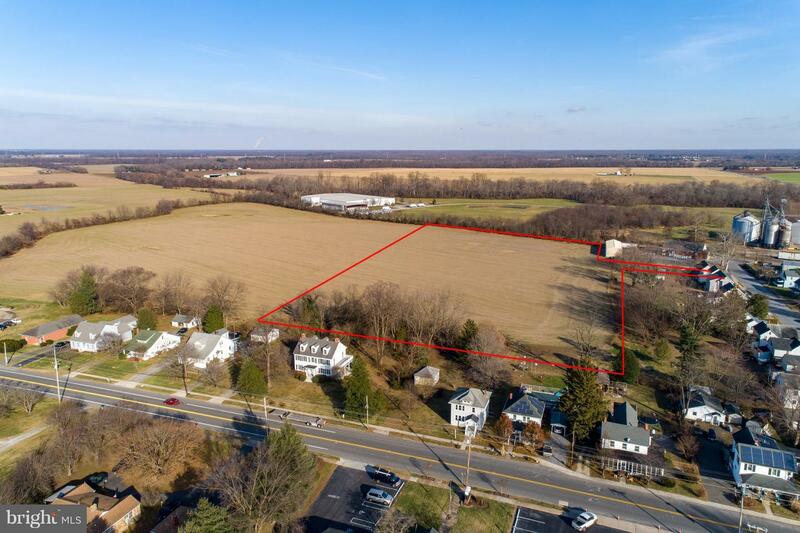 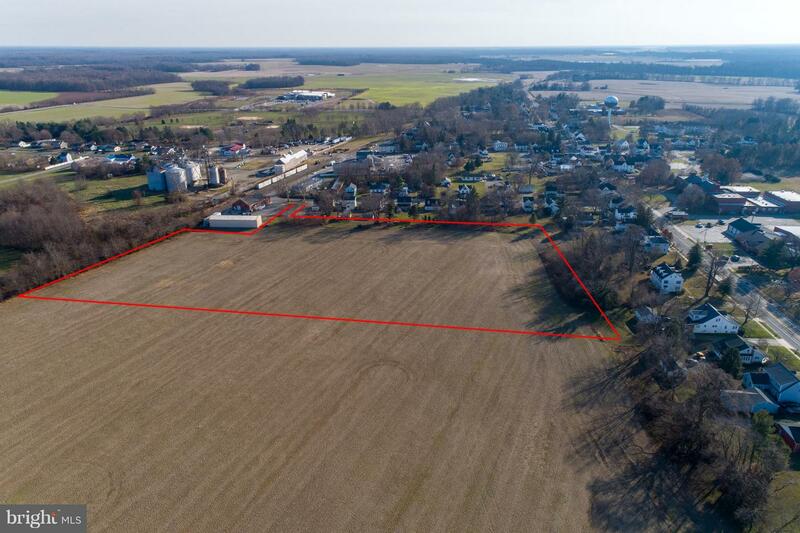 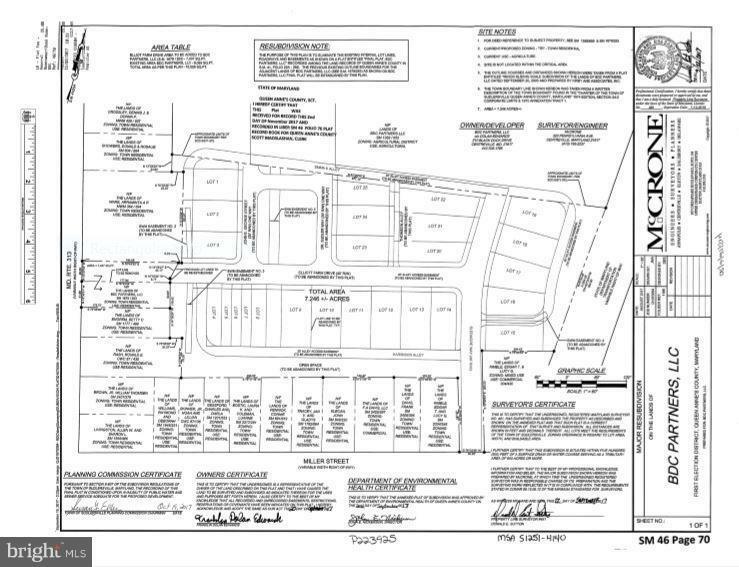 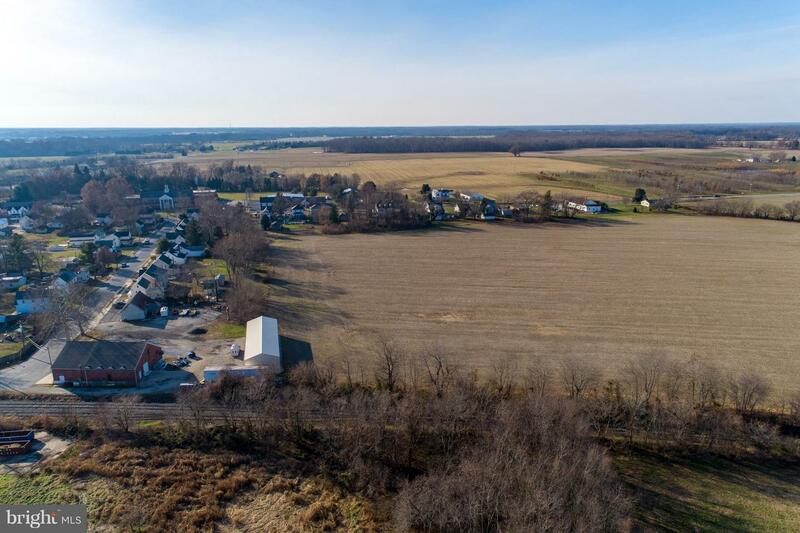 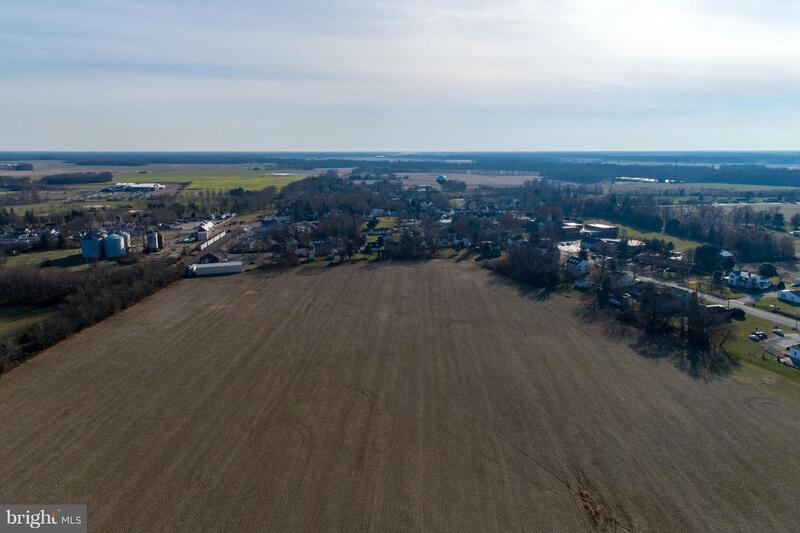 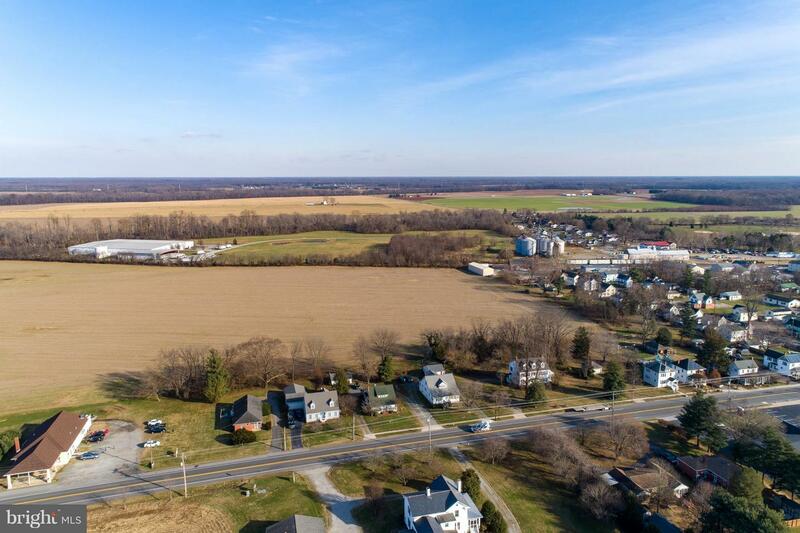 Located within the incorporated boundaries of the Town of Sudlersville, this property was once an approved 25 lot subdivision with water and sewer allocations. 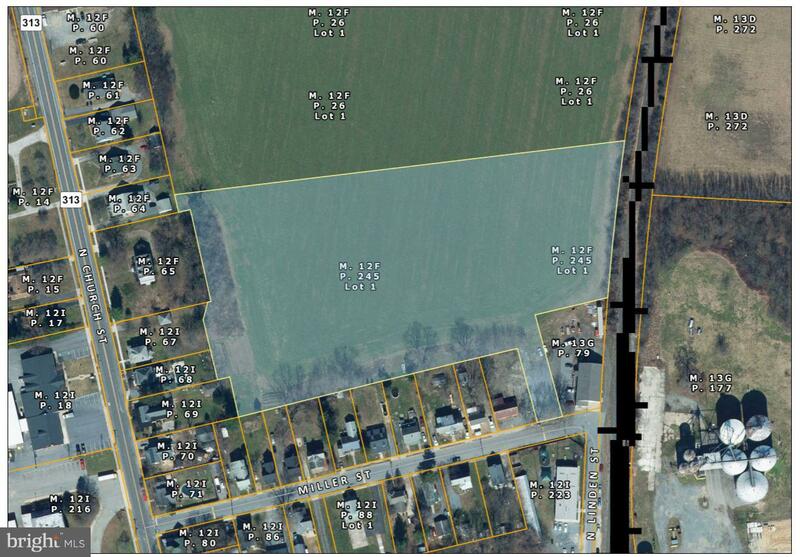 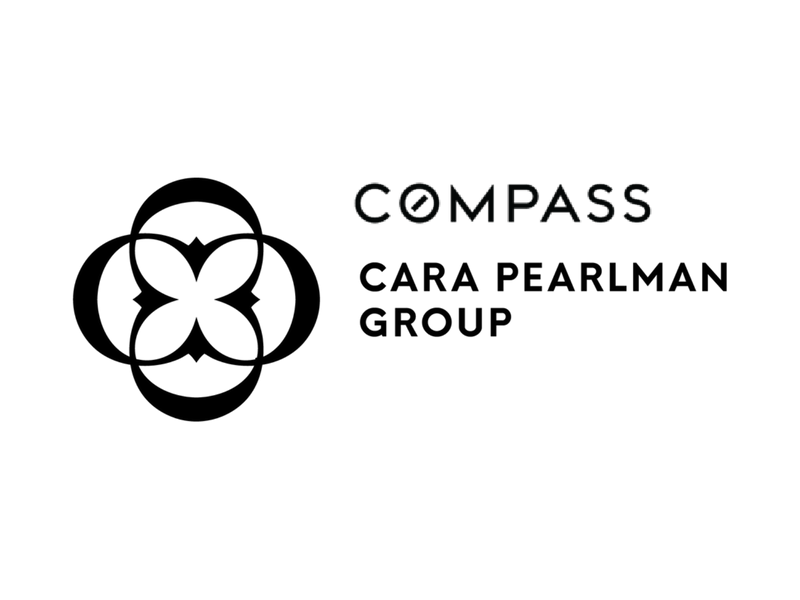 This property backs up to the railroad track and allows accessibility for the transportation of goods. 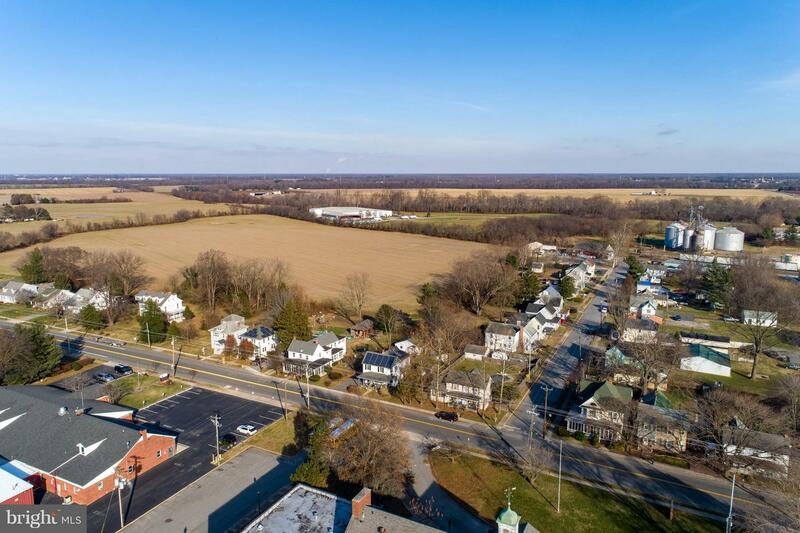 The town is very open minded, open to ideas ranging from residential homes to a winery!